If you are a part of online discussion forums, you may have participated in discussions like, "Is SEO dead?" “Do keywords still matter?” or “What are the best SEO practices in 2017? Well, all these are legit discussions, keeping in mind that search engines have become more human-focused. 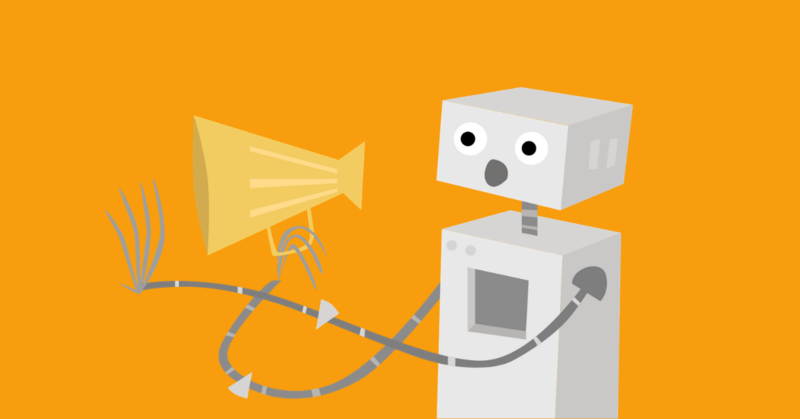 The rise of voice searches like Siri and Google Now also leave any webmaster on a quest to find how their website can keep ranking high amidst all the changes. Someone in your discussions may have mentioned the semantic web and that left you a bit confused. In this article, we will look at the semantic web and how to use the technology behind it to enrich your pages’ appearance in search results. The semantic web, also sometimes known as web 3.0, is an improvement on, and extension of, the current web as we know it. It is an effort to deliver even more relevant results to users by examining data and information, and the way they are used relative to each other. Data is stored in a very organized way ("structured") that allows machines to easily access it and understand the relationship between two references. For a more detailed explanation, check out the Semantic Web for Dummies guide to the semantic web and SEO. The semantic web delivers more relevant results through the use of structured data. Structured data can be defined as rules that help in the standardization of the content of the web page. Markup added to page text in order to help computers to process meaning can be referred to as structured data. Usually, most websites contain free-form text that humans can understand easily, but computers cannot. Using Schema.org gives Google the ability to understand the context of the marked up content on the page. Structured data is part of the core of the semantic web. When your content makes use of structured data, it can be easily read and interpreted by a large number of platforms. For your website to rank in the era of the semantic web, Google needs to be able to extract structured data. Schema refers to the taxonomy used when adding structured data to a website. It’s the code that helps Google interpret your pages more accurately. 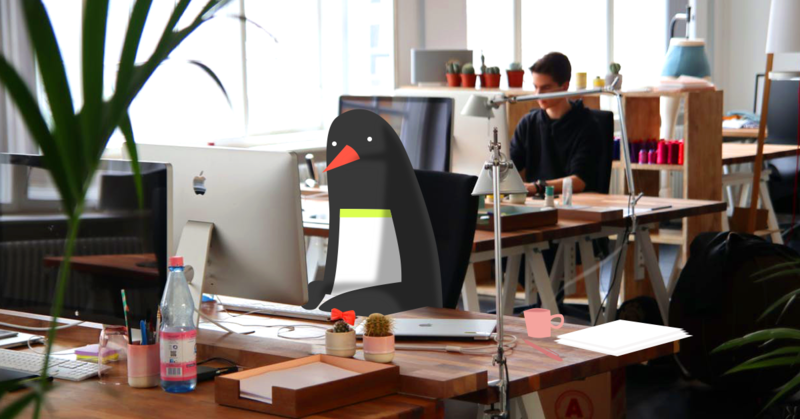 It helps the search engines to understand what data on your site means. In other words, it helps the content on your site get indexed more accurately. 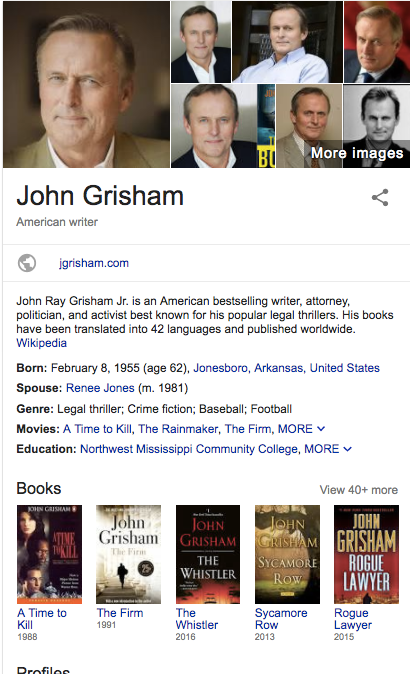 If for instance, if a user searches for a particular author like John Grisham, schema markup will "tell" the search engine that the structured data on the indexed bad is about the person, not just a set of letters that corresponds to “John Grisham”. To help standardize structured data, search engines created Schema.org to help website owners use consistent taxonomies on their sites. Many sites are based on structured data, stored in a database. A study by Searchmetrics revealed that pages that integrated Schema.org markup ranked 4 times better on search engine results. Where Should You Add Your Structured Data? You want to add structured data around the information that is most important to your website. If for instance, you are an e-commerce site, you’ll want to add structured data for your products to note the price, customer ratings, warranty, and availability. This data will help make more informative and valuable, helping it to stand out more in search results. You can also add structured data to other elements on your page to make your search snippets more useful. See more examples of what structured data can produce. Using structured data to create rich snippets means your users will no longer have to look through different content and pages to find the information they are looking for. This may sound counterintuitive. You want them to click through to your site. But internet users are an impatient bunch. 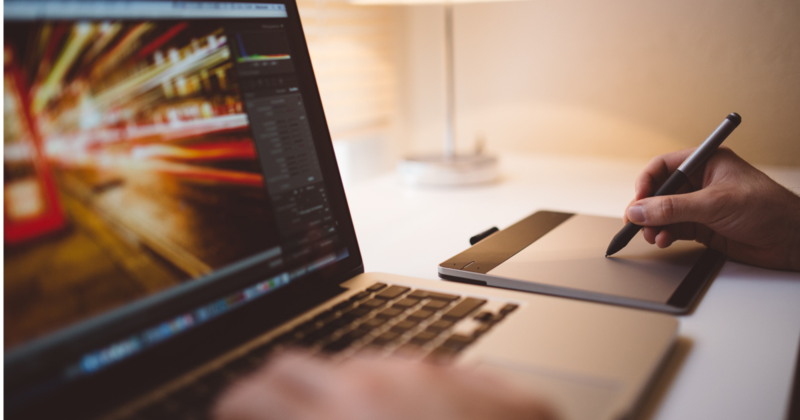 If your site can deliver the required information in the shortest time possible, your users will appreciate it. You will see an increase in traffic and lower bounce rates. 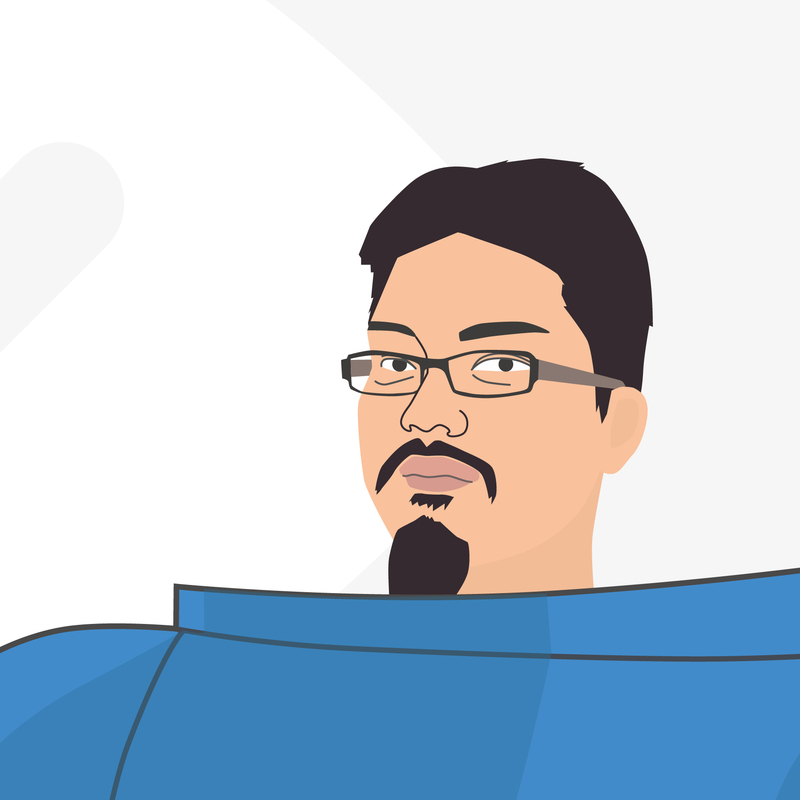 At this point, you are probably wondering how to add structured data to your site. To add this markup to your site, you will need some coding knowledge or work with a developer. Note, that the users will not get to see the structured data. You can create your markup manually, by writing the code yourself and copying it on your pages. Alternatively, you can use a structured data tool like WooRank’s Metadata Tool to create some JSON-LD code that annotates your content. Then, use Google’s Structured Data Testing Tool to validate your markup. We strongly recommend using JSON-LD instead of microdata or RDFa formats for one important reason. You can use Google Tag Manager to quickly and easily add your structured data to the relevant pages. While visitors to your website will never see your markup and using it won’t really impact the user’s on-page experience, it will enhance their experience in Google. Obviously, this is great for Google (which is why they’re doing this), but it’s also good for you. Since users get more use out of these rich snippets, using them for your own pages will help them get more use out of your data. This means delivering more relevant content to your audience, better fulfilling their search intent and needs.